Let’s go ahead and get this out of the way. While I think Apple made a smart decision to pull the plug on a product that wasn’t shaping up, their inability to ship AirPower is still a notable failure on their part. This has certainly happened to other tech companies, but Apple has always been able to rise above the fray in this regard. While failing to ship a charging mat isn’t close to screwing up a device or computer launch, it is still a black eye for the company. Worse yet, it was a very avoidable black eye. This injury was completely self inflicted. I think the more interesting topic isn’t whether or not AirPower was a failure, but why. More on that in a bit. The only thing worse than cancelling AirPower at this point would have been releasing it. This is a small silver lining, but I am glad that the engineers and leadership team had enough sense to take their lumps and pull the plug. If the rumors of severe heat issues are true, this product had no business seeing the light of day. Apple has spent decades creating hardware designs that few can rival. Say what you want, but the track record and the awards speak for themselves. However, some of Apple’s greatest achievements aren’t even visible on the surface. It’s the engineering, the miniaturization and the precision machining that often sets their products apart. That said, I think Apple’s engineers have developed a habit of believing they are invincible in recent years. I think some of them believe they can’t fail, even when others and the very laws of physics stand in opposition. Do Butterfly keyboards ring a bell? Well, you can now add AirPower to that list. It’s easy to throw stones at Apple for failing to produce a simple charging mat. However, AirPower was anything but simple. In fact, it was more complex than current technology and standards could handle. If you want to get into the nuts and bolts of what set AirPower apart from other mats, there are plenty of other articles covering that. I’ll just summarize that it was supposed to be a mat that combined Qi charging and magnetic charging for the Watch in a way that any of three compatible devices could be placed anywhere on the pad and charge. The device required many more coils than most mats to pull this off. Apple’s failure was ultimately that their engineers couldn’t see past their own arrogance to the fact that they were pushing the current wireless charging tech too far. They thought they could find a way to make it work, and when you are usually right and are able to regularly conquer difficult engineering problems, I guess it’s easy to get cocky. Unfortunately, that didn’t work for them this time around. They flew too close to the sun and got burned. Again, it has to be pointed out that this was totally avoidable. This is something that should be noted. AirPower isn’t unique in that Apple pulled the plug without releasing a product. You can bet that Apple R&D develops and works on all kinds of devices that never see the light of day. For every prototype that leaks out and ends up on eBay or at an auction, there are hundreds or more that are never discovered. The difference here is obvious- we KNEW about AirPower because Apple pre-announced it. Apple’s failure to release a product in development isn’t new. We usually just don’t know anything about them. Apple’s biggest failure with the AirPower wasn’t killing it last week. It was pre-announcing it and over-hyping what it would be able to do. If they had kept this product under R&D lock and key and no one had ever know that it wasn’t a viable solution, then there’s no problem. No black eye. No PR hit. No real failure. It’s just another day at the office. Based on the failure of the AirPower, we may never see another long-term pre-announcement of a product from Apple. We definitely won’t see one if there is any doubt whatsoever about the company’s ability to deliver. There’s just too much risk involved, because you can bet the next time they do pre-announce anything, the AirPower will come up repeatedly. They will be under a massive amount of pressure to deliver the goods. 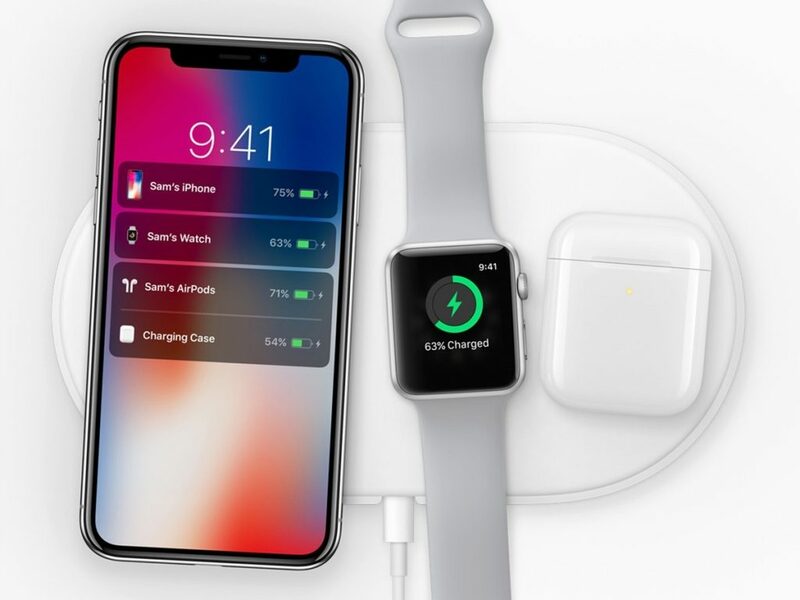 Apple pulling the plug on AirPower now looks worse because they spent so long working on it. It makes their usually bulletproof engineering teams seem a lot more mortal. They could have spared themselves some of the embarrassment by pulling the plug months ago. There are no conspiracy theories here. I think the decision to finally kill AirPower was actually a very simple one. This product was never going to be a massive seller at the price Apple was going to charge. Couple that with the fact that development ended up stretching out months longer than expected, with no end still in sight, and you have a pretty damning cost/benefit analysis. Apple could have kept on until the problems were solved, but this product wasn’t going to make up that money. I’m sure it was turning out to be a massive loser. Sure, Apple could have scaled AirPower back to a more modest product, but how would that have helped them? They weren’t going to cut it with an over-priced “me-too” charging mat. 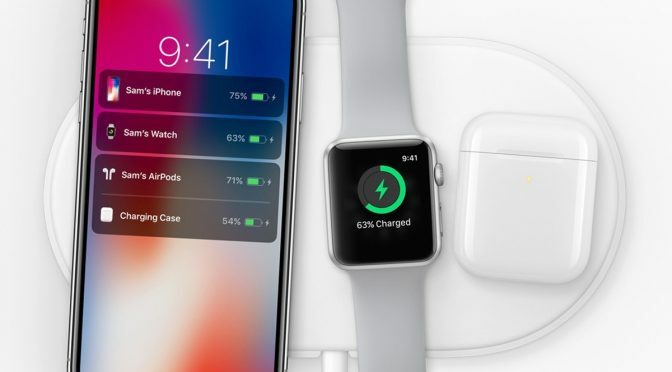 AirPower’s original feature set is what made it unique and would allow Apple to charge more and still sell enough. A standard 3 device pad would have been even more of a money loser than the originally speced AirPower at this point. Apple’s decision to cut their losses and walk away shouldn’t surprise anyone. Apple took a black eye for mishandling the AirPower and they will continue to get negative press over it for a while. However, the bright side is that this was a minor product with low market impact and earnings potential. Failing to release this product is a lot better than failing to deliver something more substantial. My hope is that the duo of AirPower and the poorly performing Butterfly keyboard design will wake Apple up, especially their engineering teams. As successful as they’ve been over the last two decades, they are NOT invincible. The are NOT infallible. They cannot simply rely on past accomplishments as an indicator of future success. With potential products like a car and AR glasses that will be major releases on the horizon, maybe a black eye and a rude awakening are exactly what Apple needs right now.